**** ANZAC DAY FLASH SALE ONLY 25/4/19 ONLY ***** The world best selli ng SUV. 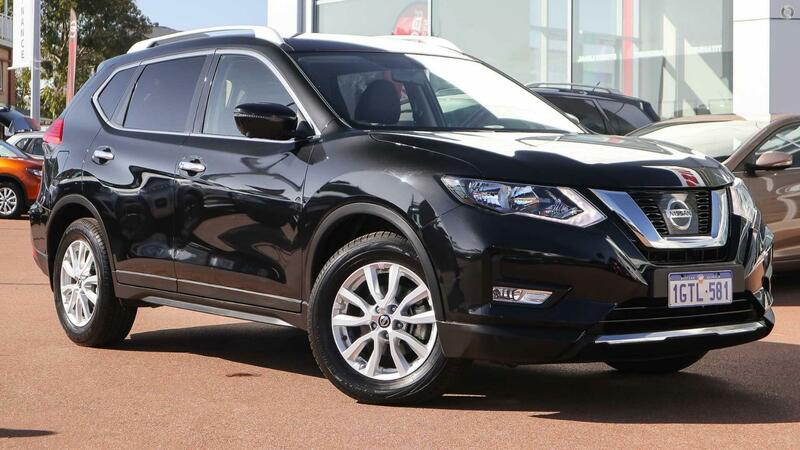 4WD ST-L x-trail EX Factory demo comes with balance of New Car Warrany, includes remote key access, leather upholstery, 360 reverse camera, bluetooth, cruise control and so so much more! !Come and visit the new home of Nissan in Western Australia - too far to come, we can come to you. Tailored finance packages available and top price for trade-ins.